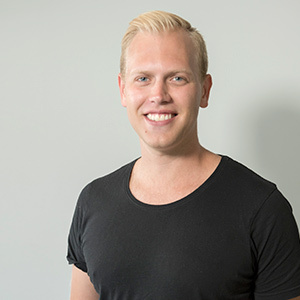 Dr Ed graduated from Charles Sturt University in 2013 with a Bachelor of Dental Science. He has taken continuing education courses on Invisalign®. The most fulfilling aspects of dentistry for Dr Ed are witnessing a patient smile when they see the result and taking pride in providing proper treatment. Dr Ed is also an avid music fan and enjoys DJing occasionally. Traveling the world and in particular Europe is another of Ed’s passions and he loves going out for a good meal with his wife Chanelle and friends.